When your pet requires immediate veterinary attention due to illness, trauma or poisioning and your pet’s regular veterinarian is not available. JEFFERSON ANIMAL HOSPITAL is open 24 hours per day, 7 days a week 365 days a year. We are always fully staffed for pet emergencies. BRING YOUR PET TO US IMMEDIATELY IF YOU THINK YOUR PET IS HAVING AN EMERGENCY! CALL US AHEAD OF TIME SO WE ARE READY FOR YOUR ARRIVAL. 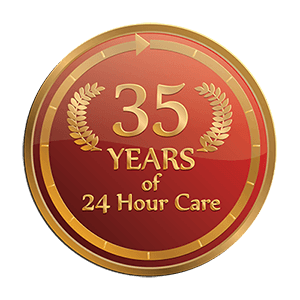 OUR DOCTORS AND TRAINED STAFF ARE ON PREMISES READY FOR YOU 24 HOURS A DAY! 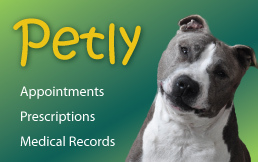 Our highly trained team will evaluate your pet to be sure your pet receives the proper immediate medical care. Emergency care may include stablizing your pet, placing intravenous catheters, administering IV fluids, oxygen therapy, cardiopulmonary resuscitation, or medications. 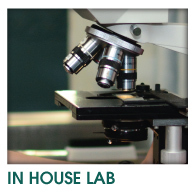 Once stabilized, we may recommend laboratory, radiology, endoscopic or ultrasound testing to obtain diagnostic information quickly. Our Blood Bank program ensures your pet will have access to a safe and adequate blood supply if needed. 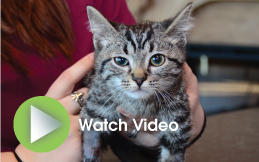 We have a fully-equipped surgical suite should your pet need surgical intervention. Our ICU critical care unit is fully equipped and staffed to provide state-of-the-art intensive care medicine. Our critical care patients are monitored around-the-clock by our specially trained doctors, technicians and assistance. Our support staff is well-trained in emergency triage and supportive care. There may also be times when your regular veterinarian is treating your pet and wishes to refer your pet to our facility for overnight or prolonged critical care monitoring. We work closely with your regular veterinarian, providing regular medical updates at their request. We also provide your regular veterinarian with complete medical treatment records, giving them the appropriate tools to successfully manage follow-up care for your pet.